With Recent Tax Reform, Are There Still Tax Benefits to Buying a Home? 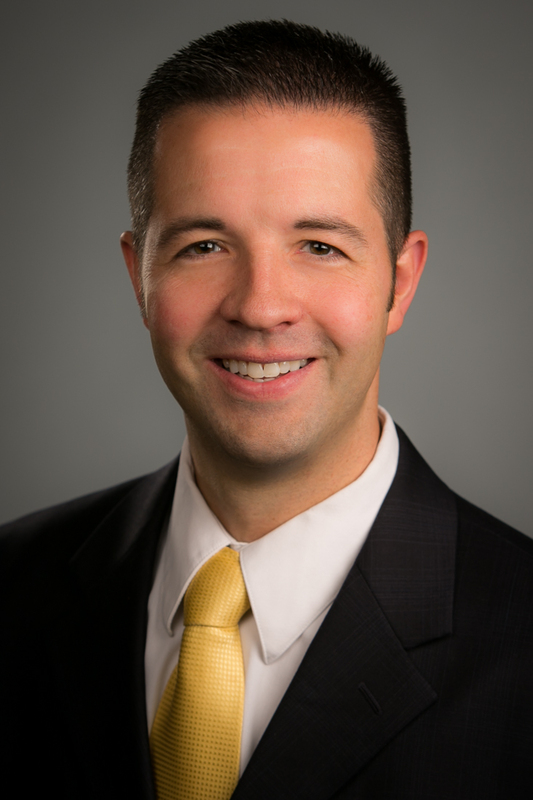 This is a guest blog post from Senior Tax Manager Jake Lawrence of Richey May & Co., LLP, an accounting firm in Englewood, Colorado. It’s that time of year again: tax season. Filing taxes properly can be a confusing feat, which is why we’re here to help. If you want to pay lower taxes and put extra cash into your bank account, it’s important to have a solid understanding of what deductions are available. Whether this is your first tax season as a homeowner, or you’re a seasoned pro, you probably have some questions regarding recent tax law changes and how they will impact the filing process. While the new tax reform will not affect people filing their 2017 taxes this year, it will be in effect when you go to file your 2018 tax returns this time next year. 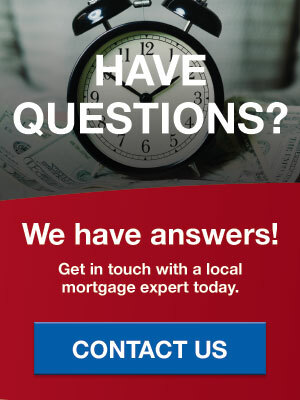 We reached out to Jake Lawrence from Richey May & Co, LLP, to get the facts straight and learn whether there are still tax benefits to buying a home. Here’s what he had to say. What changes will impact 2018 tax returns? When filing 2018 taxes, taxpayers will have the ability to take advantage of the standard deduction or elect to itemize their deductions. Those who choose to use the standard deduction will not be able to itemize other deductions on their tax returns. The government significantly increased the standard deduction (nearly doubling the amount for married taxpayers filing jointly and for unmarried individuals filing singly) and minimized the itemized deductions that are available in hopes the standard deduction would be the easiest, and most beneficial, option for most. The idea was to simplify the filing process. While the new tax law eliminates a number of deductions taxpayers used to be able to itemize, there are still several real estate-related tax deductions that people can take advantage of, should they choose to itemize their tax deductions. Below are a few items that benefit homeowners when itemizing tax deductions that may be affected by the new tax reform. Despite a common misconception that has been floating around, taxpayers will still have the ability to deduct mortgage interest when taking the itemized deduction route! For most homeowners, mortgage interest typically generates the biggest tax break. This deduction lets homeowners lower their annual taxable income by the amount of interest paid on their mortgage loan. In previous years, taxpayers could deduct mortgage interest on a loan valued at $1,000,000 or under. Starting next year, that number has dropped to $750,000 or under. 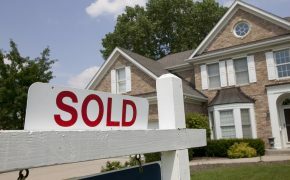 This change primarily impacts buyers of larger homes and those who have larger mortgages. 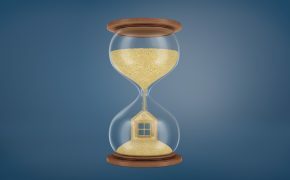 However, second mortgages and home equity lines of credit (HELOCs) that are used to acquire, construct, or substantially improve your primary residence, secondary residence or vacation home, and are secured by the same, are also still eligible for the home interest deduction, as this is still considered “home acquisition indebtedness.” As long as the combination of the principal balance on any first mortgage plus the principle balance on any second or HELOC does not exceed $750,000, the interest expense is still deductible as an itemized tax deduction. Property tax deductions are usually the second largest real estate-related tax break for individual taxpayers. Previously, property taxes paid on primary residences and second homes could be claimed while filing your taxes, and they were 100% deductible. This resulted in paying less in income taxes and potentially a bigger refund from the IRS. However, the current tax law under the new Tax Reform Act places a $10,000 cap on the combination of both property taxes paid, and state and local income taxes paid, for married couples who file jointly. 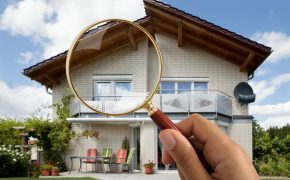 Depending on where you live, there could be a slight or significant impact to the deductibility of these tax items, particularly for taxpayers and borrowers in states with high property tax assessments. While this was not originally part of the new tax reform legislation that passed at the end of last year, a provision in the latest budget reconciliation bill that was approved in early February has extended a number of tax credits and deductions that had previously expired, including the deductibility of mortgage insurance premiums. If you don’t see this deduction listed on your 1098, but you know you paid it, you may want to consult with a tax professional and get in touch with your lender to learn more about the ins and outs of this deduction as part of the recently passed budget reconciliation bill. 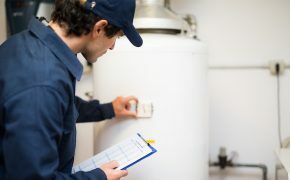 Some homeowners pay discount points on their loans in order to lower the interest rate. This is a qualifying real estate tax deduction, and the amount can be found on the 1098 form you receive from your lender or bank. If the points were paid at closing, they must be deducted in the year they were paid. 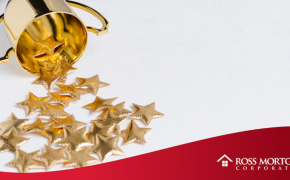 If the points were financed and rolled into the mortgage loan, the deduction is capitalized and amortized (deducted) over the loan’s lifespan. As far as we know, these deductions have not been affected by the new Tax Reform Act. If you’re a homeowner who works from home and are eligible to file a schedule C with your personal tax return, you may be able to deduct your home office expenses on your tax return, as these can be considered a business expense. If eligible, you may be able to deduct a portion of expenses like electricity, water and internet services associated with the portion of your home that you use for your business in working from home. To properly calculate your deduction, you will need to know how much space your home office takes up in your house, as well as how much you spend each year on qualifying home office expenses. As far as we know, this law is still the same, so there shouldn’t be any impacts or changes for people who are eligible to utilize this deduction. There may be some corrections made by the Treasury during the process of implementing new tax laws. 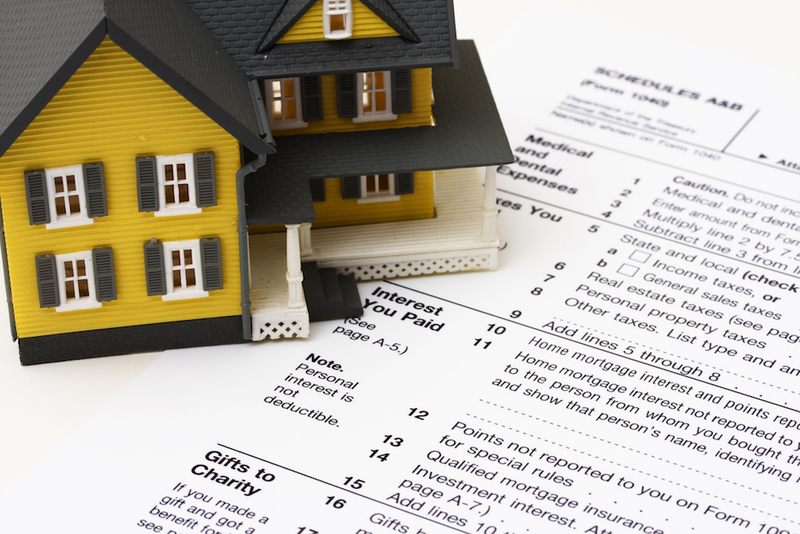 If you’re a homeowner, be sure to check with a certified tax professional to see which deduction route is best based on your personal financial situation. Jake Lawrence has been with Richey May since 2013 and currently serves as a Senior Tax Manager. Jake is responsible for reviewing federal and multi-state tax returns, developing staff members, developing tax department processes and procedures and recruiting for the tax department. He specializes in serving the tax compliance and consulting needs of mortgage banking companies and residential loan servicers. Jake enjoys helping clients understand the tax opportunities and consequences that arise from the business decisions they make.